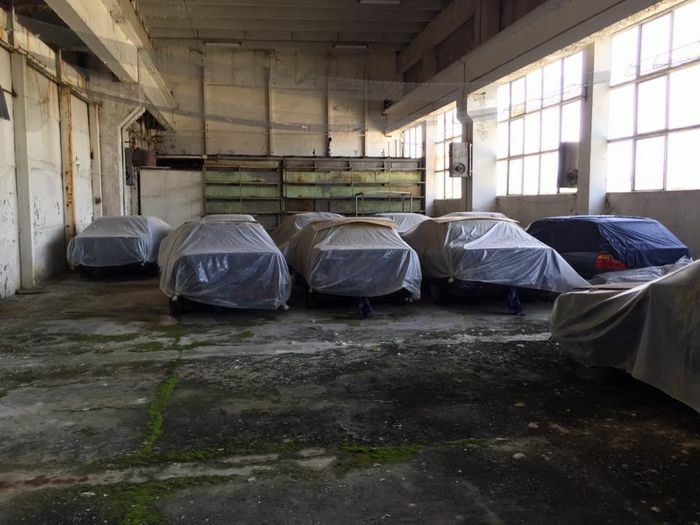 We hear about barn finds all the time, but this is one that’s gotten us more excited than most. 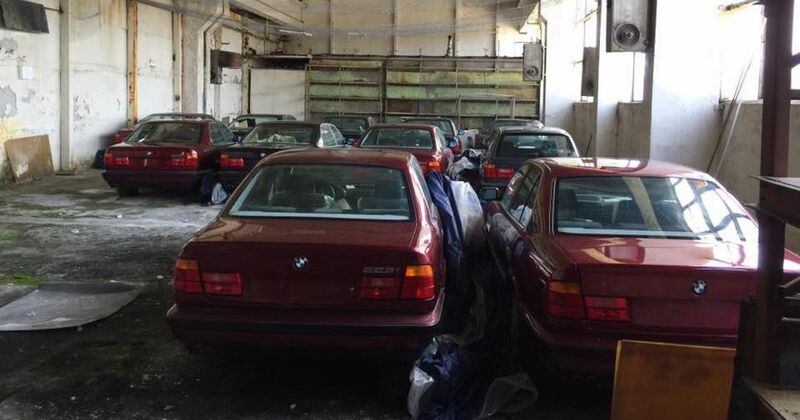 In a warehouse in Blagoevgrad, Bulgaria, 11 E34 BMW 5-series were found, and apparently, they haven’t ever been used or registered. The fleet of 11 5ers is made up of 10 saloons and one estate. Having a look through the images posted by the same Facebook page that uploaded the above video, it seems to be a mix of 520i and 525i models. As for why they’ve all been languishing in a warehouse for so long, we can’t be sure. One Facebook user reckons they were purchased for a rental car service, but for whatever reason weren’t ever put to use. The cars are apparently for sale, with several users claiming that the going rate is €15,000. This seems a little steep given that the 5ers don’t look to have been stored in the best environment. Then there’s the issue of registering them: according to a local media outlet, it won’t be possible to do this in the country. 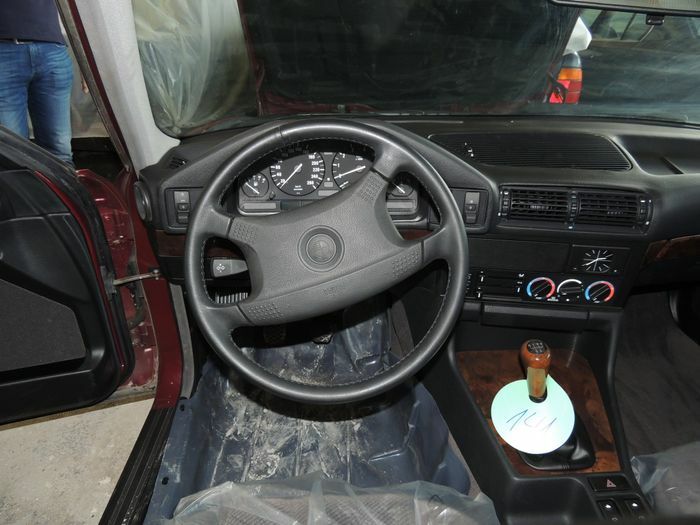 One convoluted solution would be to register a car in Germany as a retro vehicle, before importing back to Bulgaria, the publication suggests. The cars do look to be in remarkable condition when viewed close up (we recommend you have a gander at the full gallery), though, and opportunities like this don’t exactly come up all that often. Would you?